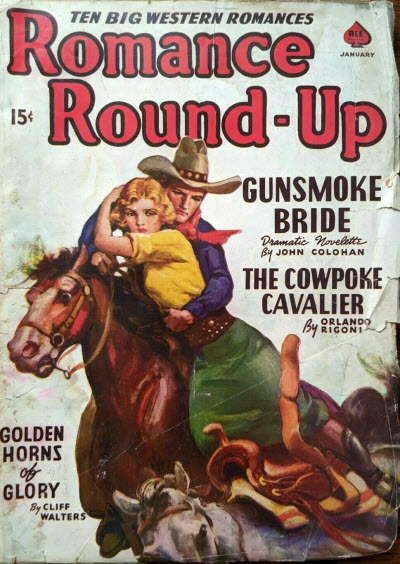 67 · Love Brands a Cowpoke · Van Cort · ss; given as by Von Cort in the Table of Contents. 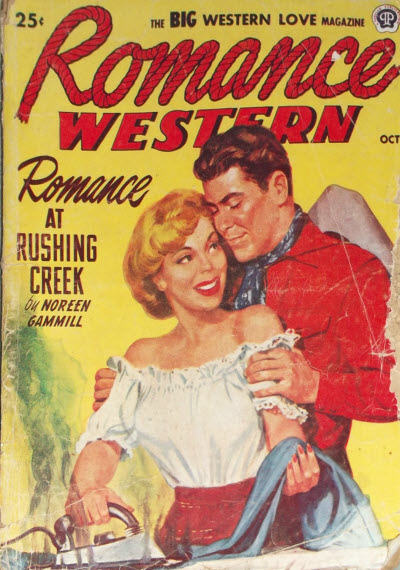 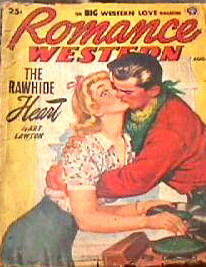 Canadian reprint edition of Romance Round-Up. 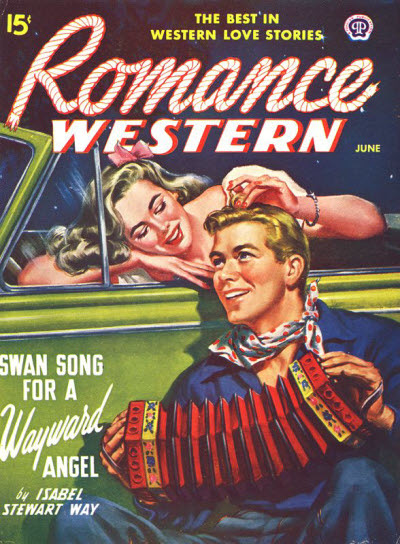 --- see under Yankee Shorts. 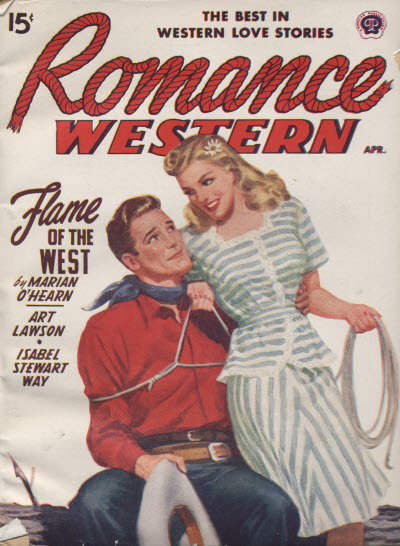 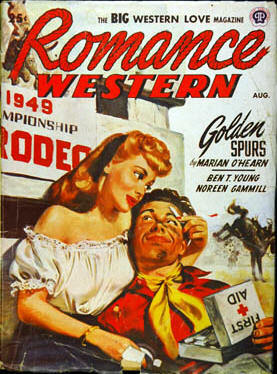 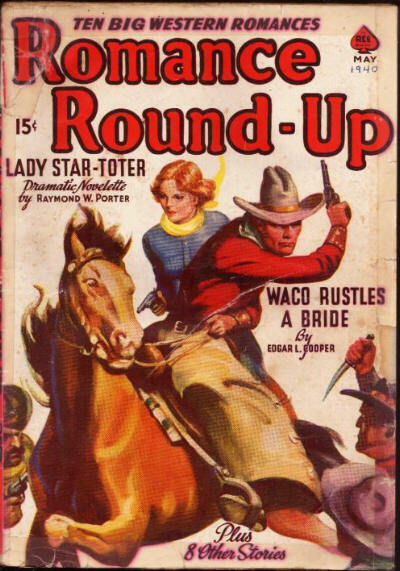 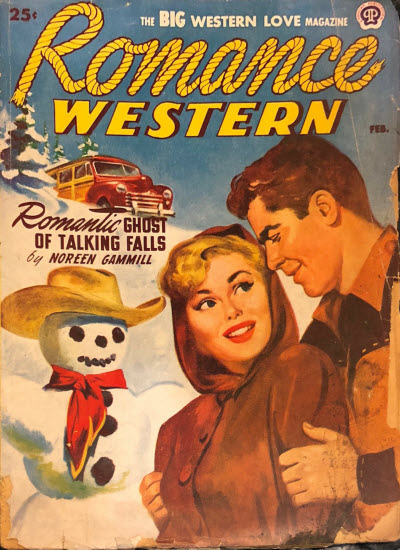 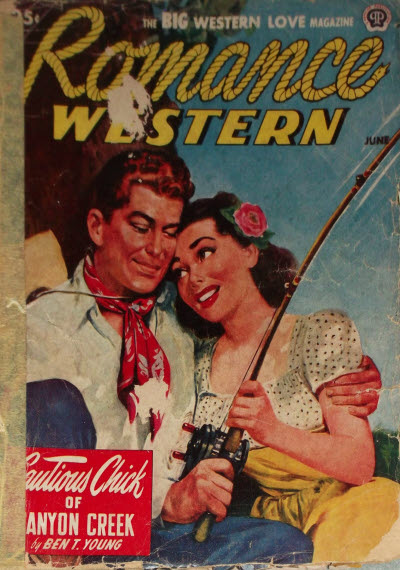 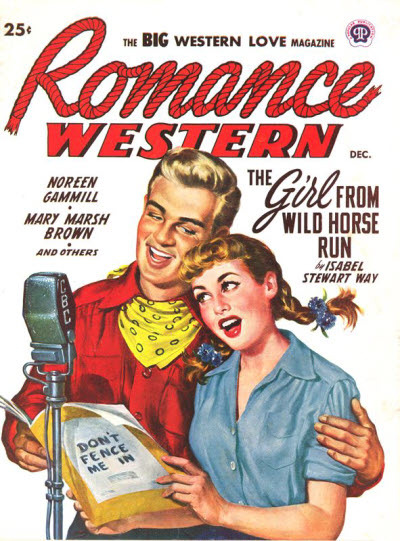 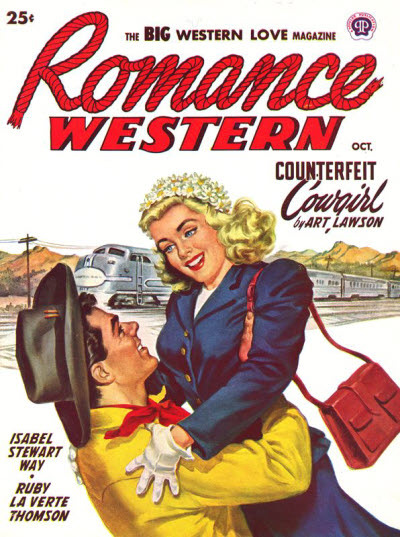 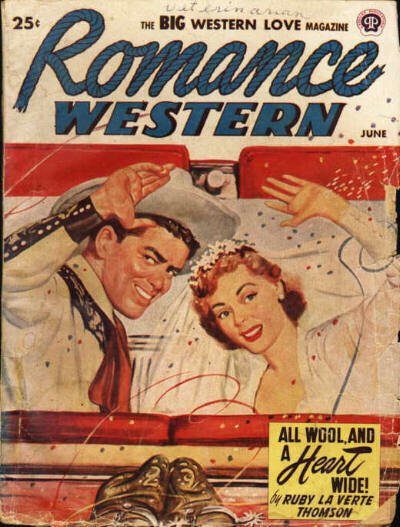 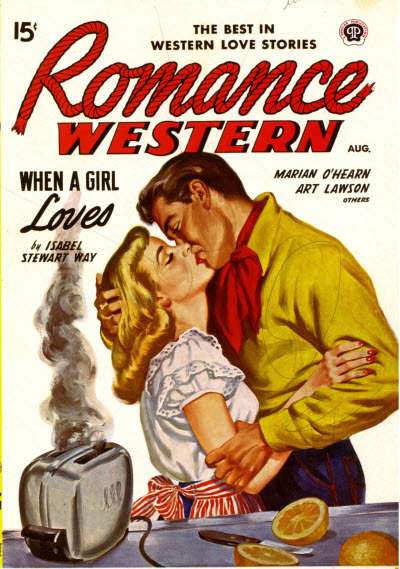 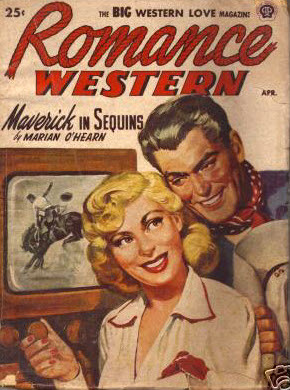 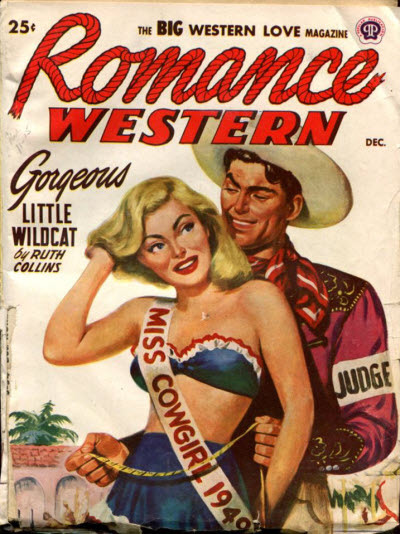 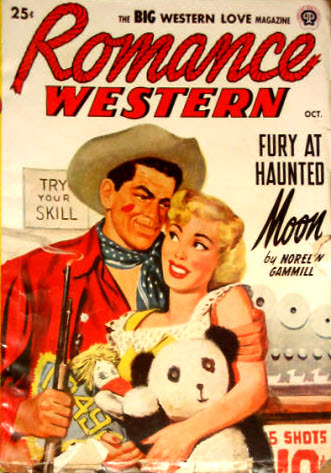 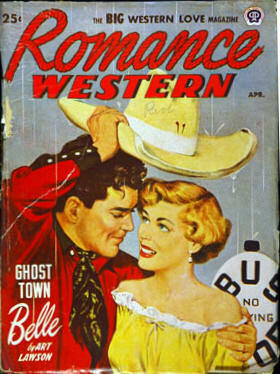 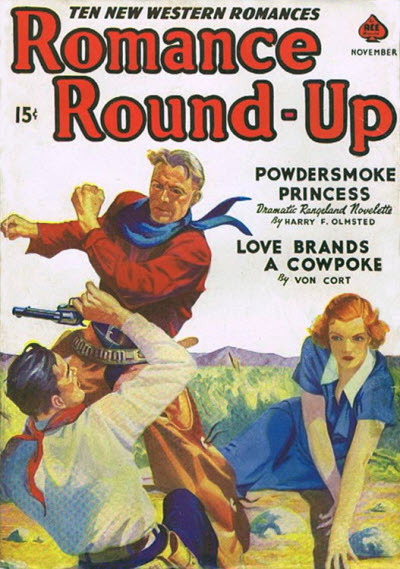 Title changed from Romance Western.